Lithuania has introduced the world’s first security initial coin offerings (ICOs) platform, opening up the Baltic state for global blockchain based businesses. Announced on Monday, the platform, DESICO, will provide support for cryptocurrency startups in Lithuania to develop and expand in a legally safe environment, as well as crowdfunding to help build products and teams. To date, ICOs have raised over USD 5 billion but there have been concerns over the uncertainty surrounding ICOs and securities laws. Thanks to a financial brokerage license, DESICO will be able to support the secondary trading of tokens and their European E-Money license will allow them to issue IBAN accounts and convert fiat to crypto. 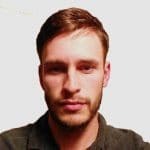 “Lithuania needs a transparent and regulated crowdfunding platform in order for it to fulfill its plan of becoming a future FinTech leader of the Baltic-Nordic region. Lithuania already has an exceptional regulatory advantage. It is the first European Union member state to already legally regulate ICOs, and have a law on crowdfunding. Meanwhile, other EU countries, as well as the United States, Canada, and China are only just changing their legislation to legally regulate ICOs,” said Minister of Finance Vilius Šapoka, in a statement. 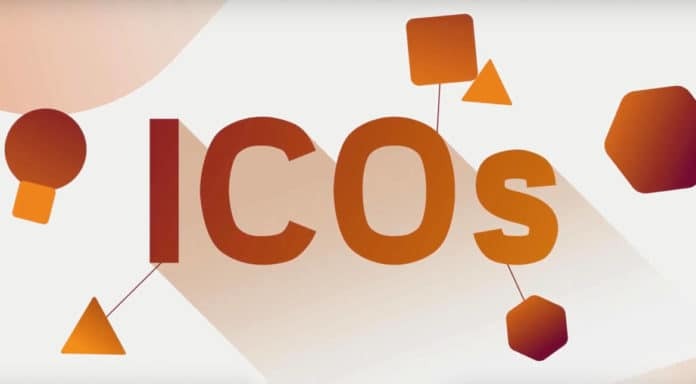 Lithuania seeks to leverage the advantages of DESICO by requiring ICOs wishing to be listed on their platform to base themselves in Lithuania. The government has also set up an active cross-institutional working group to help explore the regulatory concerns of ICOs and to provide support for legislation. Endorsed by the Ethereum Enterprise Allowance, the company is planning a beta launch of the DESICO platform for Q2 2019 with the full version to be released in Q4 2020. They will also be opening offices in Amsterdam and Berlin in Q4 2019.